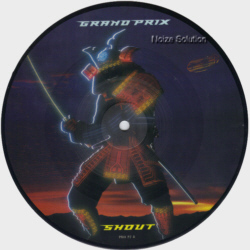 At Noize Solution we buy and sell Grand Prix Picture Discs and other Collectable Vinyl Records. UK issued 7 inch vinyl Picture Disc Record on the RCA label. 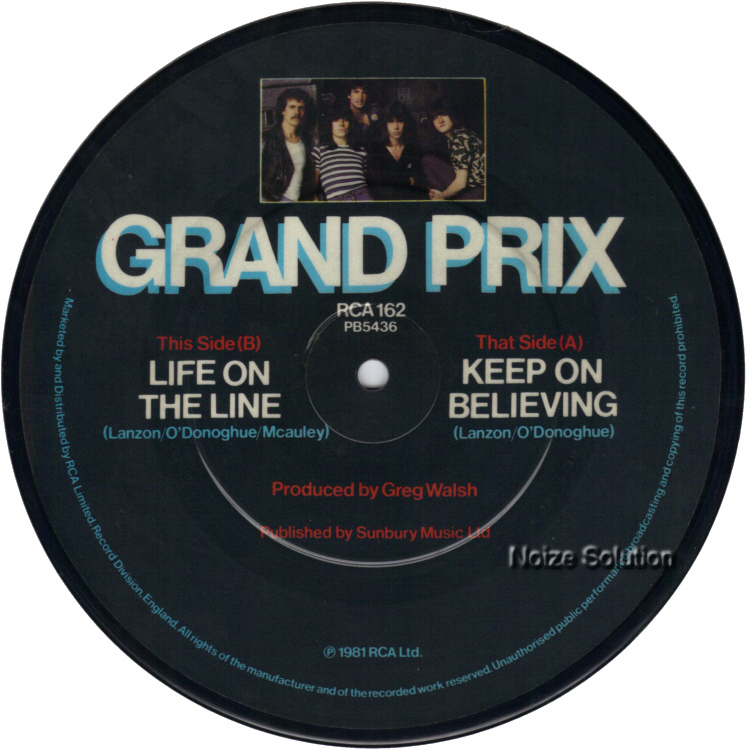 B side title is 'Life On The Line'. 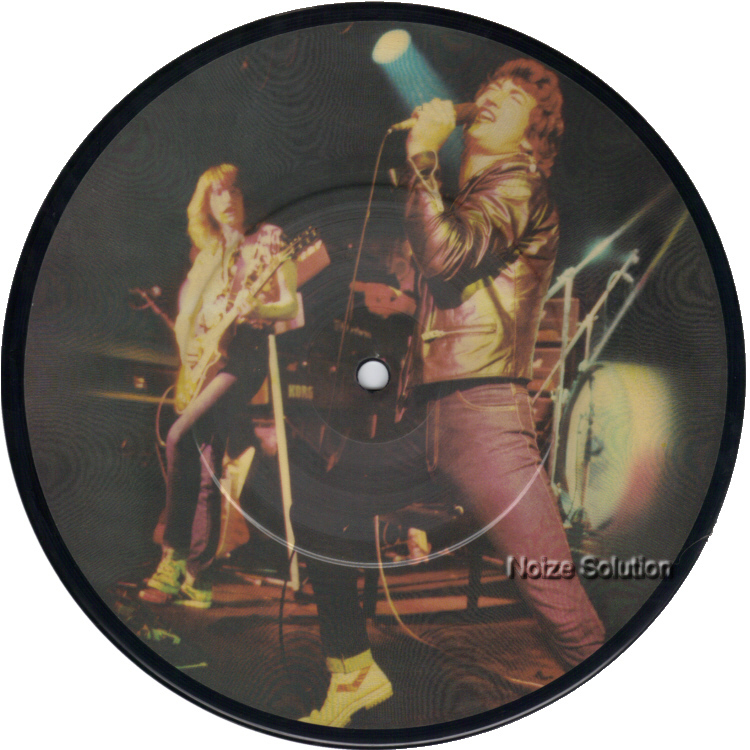 UK issued 7 inch vinyl Picture Disc Record on the Chrysalis label. 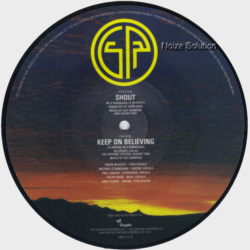 B side title is 'Keep On Believing'.